For years, we’ve welcomed guests eager to embrace a simpler state of mind without sacrificing the style and service they desire and deserve. From annual celebrations, to new beginnings, to stress-free Saturday afternoons, we provide a backdrop for relaxation and rejuvenation in a way that only a secluded lakefront setting can offer. And we’re just getting started. Learn more about our one-of-a-kind location, prestigious awards, expert staff, and rewarding loyalty program before planning your escape to beautiful Austin, Texas. Just 20 miles from downtown Austin lies an all-inclusive waterfront resort that offers a true sanctuary for rest, renewal, and reinvention. With 40 welcoming rooms, a focus on conscientious cuisine, and a full calendar of fitness programming, Lake Austin Spa Resort is the escape you’ve been searching for. Come for the day or indulge in all our resort has to offer as an overnight guest. Our award-winning spa offers a unique balance of ancient and modern treatments in a serene, natural setting. A true oasis in the heart of Texas, let our incredible amenities wash your stress away. Lake Austin isn’t the Texas you’d expect. With rolling green hills, lush landscapes, and pristine waters, this is a piece of paradise waiting to be discovered. Arrive by a revitalizing water taxi transfer, where nature provides a proper welcome to the Texas Hill Country. Develop a deeper understanding of the restorative power of water, and how The Ripple Effect impacts every aspect of your unique resort experience. Every wellness journey begins with some delicious first steps. Be inspired by the thoughtful, intentional selection of our locally sourced, seasonal ingredients. 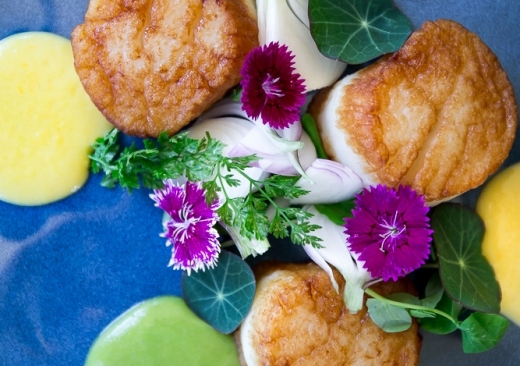 With vegetables and herbs fresh from our own garden, Executive Chef Stéphane Beaucamp uses French influences to create healthy, flavorful menus. 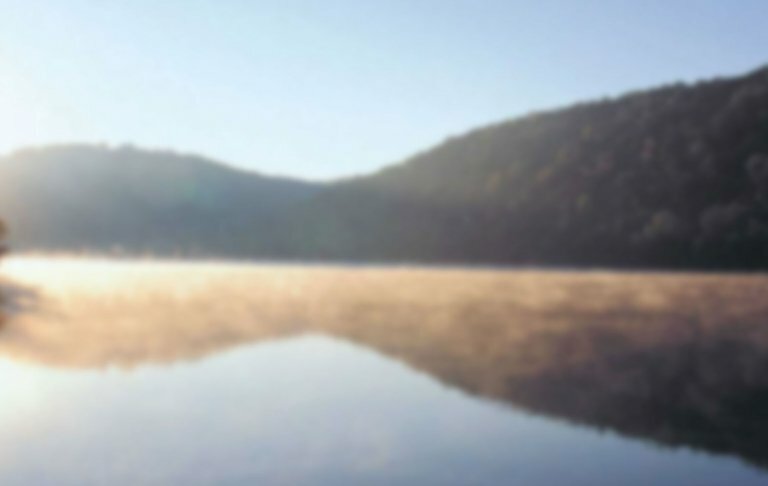 Embrace the healing properties of water and a life lived lakeside. It provides a way to refresh and recharge that can’t be manufactured or store-bought. Through our Ripple Effects programming, discover a new relationship with water when you go beneath the surface. Discover daily activities to help you achieve your fitness and wellness goals—or start down a brand new path. Our enriching events include a curated guest speaker series, fresh culinary experiences, and programs focused on improving and enhancing your mind and body. 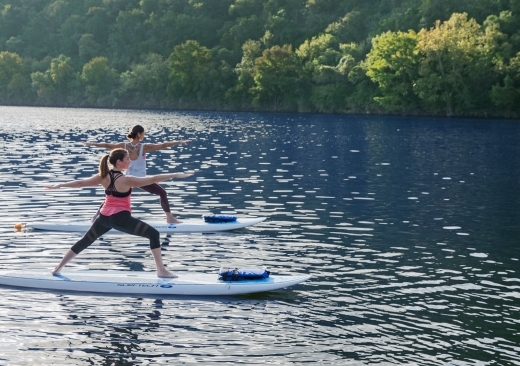 From social to corporate, Lake Austin Spa Resort creates unforgettable group getaways. Spend some quality time with the girls, celebrate a significant milestone, toast the bride-to-be, or create a peaceful retreat for your team. We’ve got deep roots in wellness. Discover our history, meet our team, and learn what makes us a celebrated destination spa and wellness resort. Find directions, get your questions answered, and join The Monarch Club.